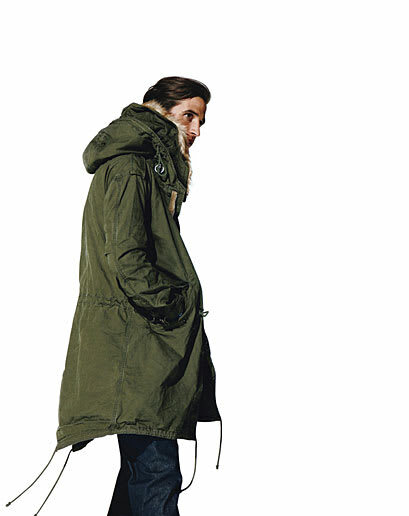 Fish tail parkas are a great way to keep warm without looking too bundled up. The long length and hood make it essential for winter, and the usual khaki green colorway ties in with this year's military trend. Throw it on when it's snowing and you've got nothing to worry about.